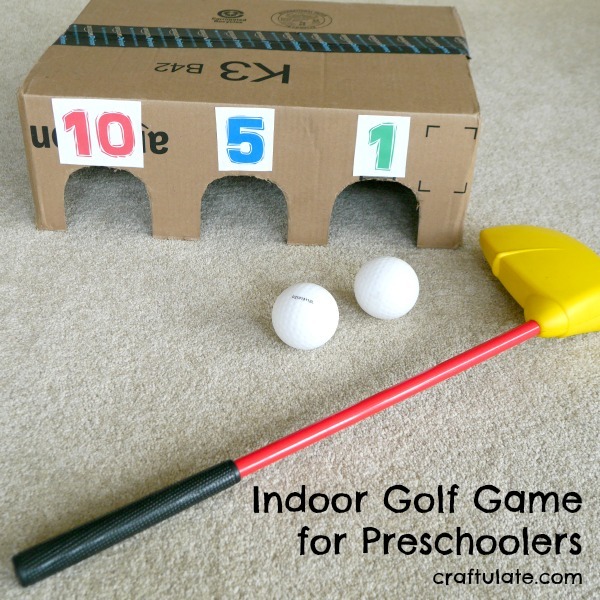 This indoor golf game is made from a cardboard box and works on both gross motor skills and addition! 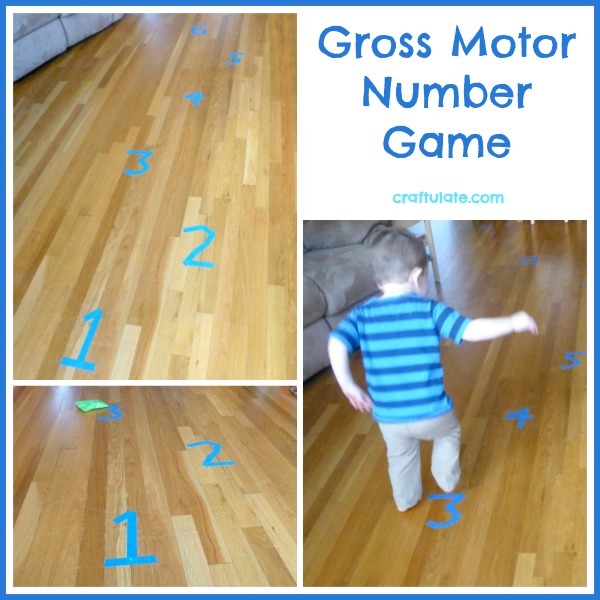 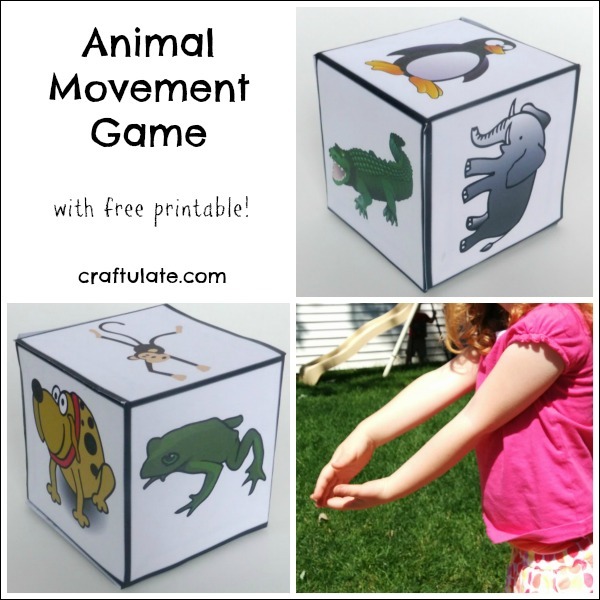 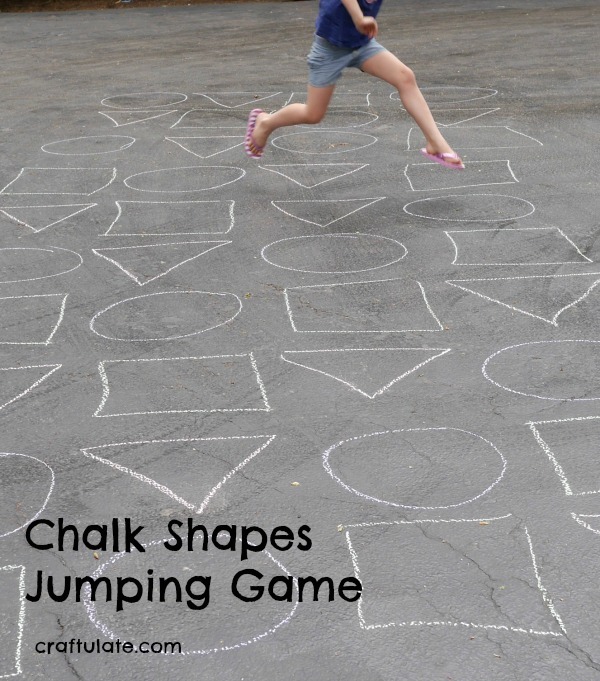 This gross motor number game takes only a few minutes to set up and has so many play variations! 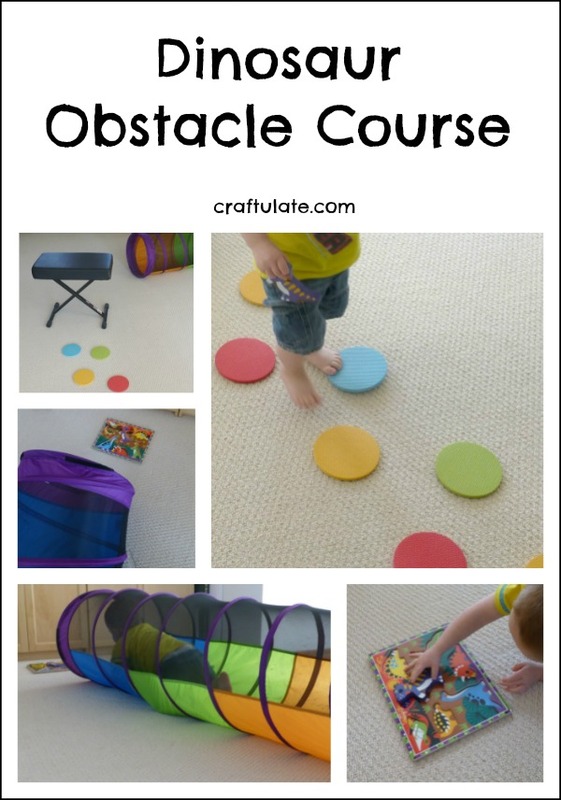 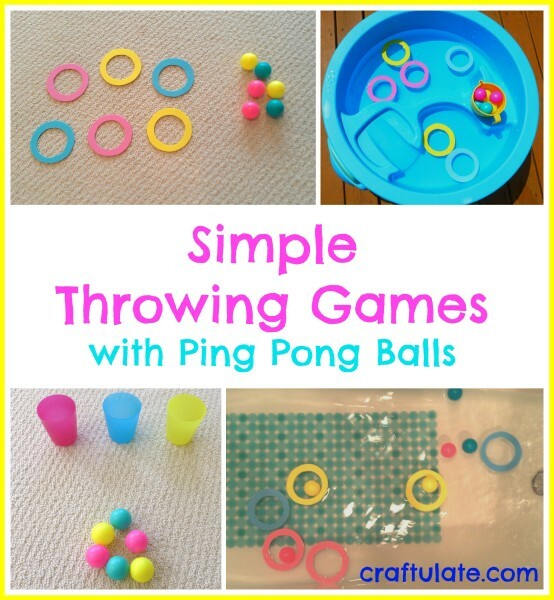 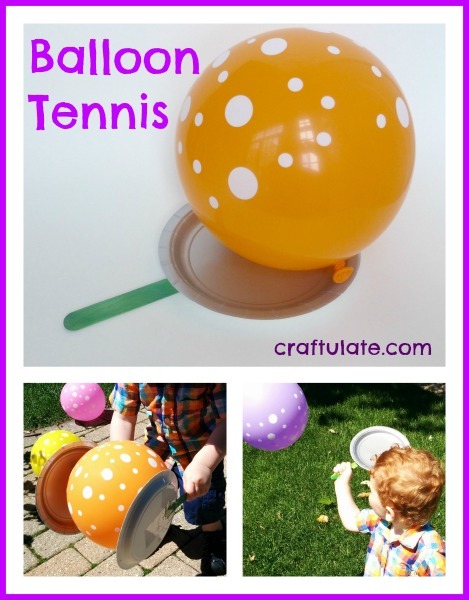 This balloon tennis game is great for working on balance and other gross motor skills! 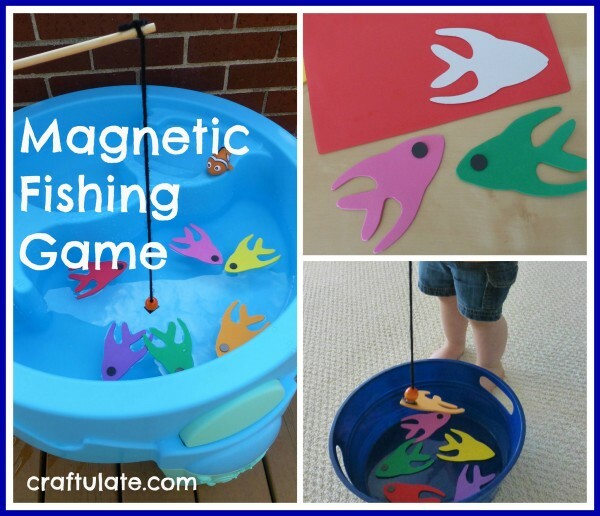 Here’s my version of this popular magnetic fishing toy using fish made from craft foam. 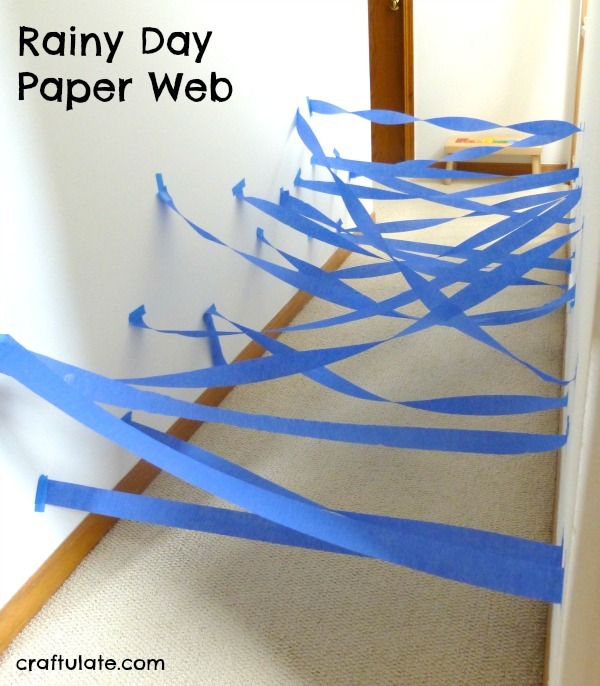 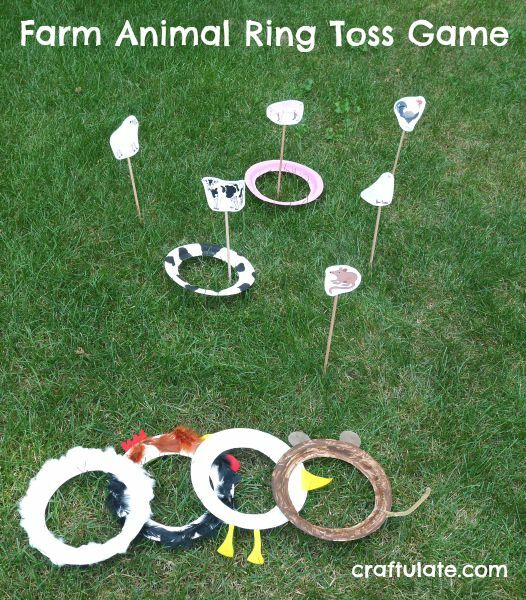 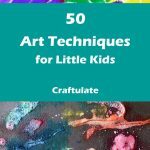 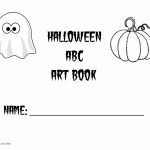 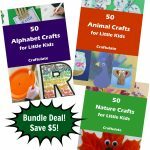 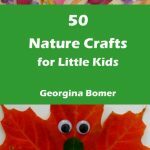 This paper web activity is great for a rainy day and is great fun for all ages! 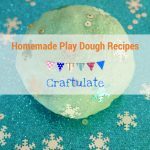 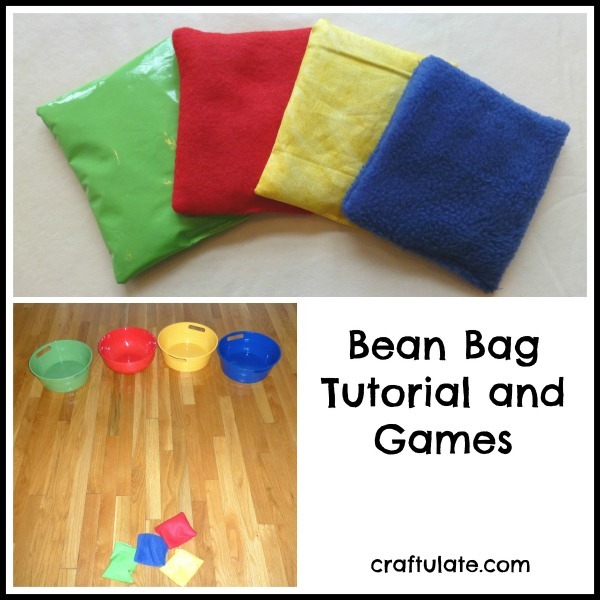 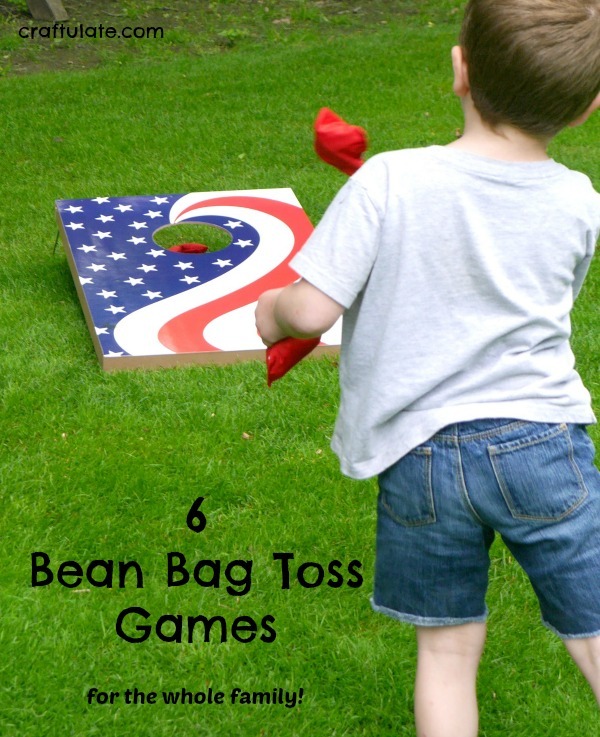 Today I’d like to share with you my bean bag tutorial, plus some suggestions of how to play with them!